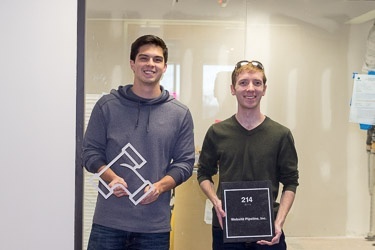 This week, Website Pipeline again welcomed two new employees to the team. 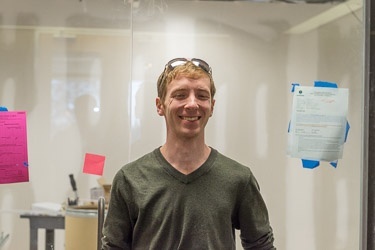 Mark will be working as a Software Developer, and he interned with Website Pipeline in 2015. 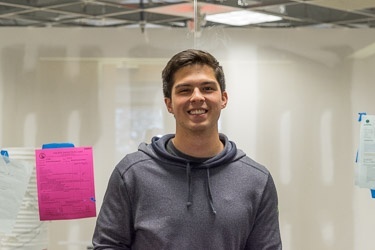 Now that he has graduated from University of South Carolina, we somehow managed to convince him to come back, and he'll be working on our Scale development team. Jacob is also joining the company as a Software Developer, and recently graduated from the University of South Carolina. He'll be working through our developer training program and then joining one of our development teams. Look for more details on both Mark and Jacob in future Employee Spotlight blog posts. 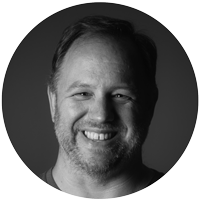 Learn about the rest of the Website Pipeline team on our Meet The Team page.